These dyes are solvent soluble organic metal complex dyes exhibiting brilliant shades and excellent properties. 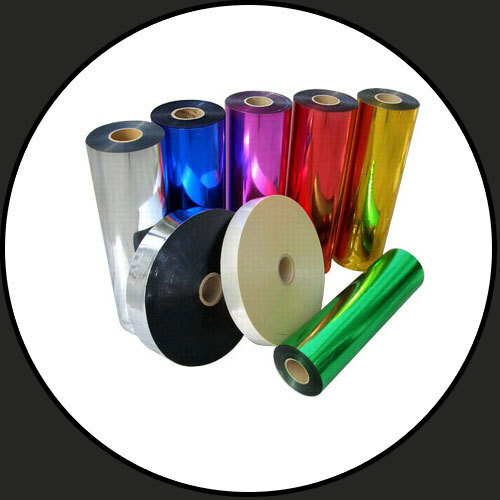 They are readily soluble in most organic solvents, specially in alcohols, esters & ketones, making them suitable for use in metalized polyester film, and metal foil lacquers, and in gravure inks containing vinyl chloride copolymers and ester soluble nitrocellulose. Jajoo Enterprises is one of the leading manufacturer, wholesaler, and exporter of Holi Colors, Solvent Soluble Dyes, Fluorescent Pigments, and High Performance Pigments. In our product line, we offer Holi Colours under the brand name “Jhilmil Holi Colours”, Corporate gifts for Holi Festival and other promotional Holi gifts and hampers as per customers demand and convenience. We also provide Inner Holi Colour Pouch, Standard Colour box, Printed Pouches, Sumo pack of Colours and Customized color boxes. Our mission is to provide safe and natural Holi Colours with unique quality and at a competitive price. We at Jajoo Enterprises are supported by an expert team of professionals to carry out manufacturing, supplying and after-sales activities in a systematic manner. Our team comprises of highly experienced workers, quality controllers, research & development, warehousing & packaging personnel’s, logistic personnel’s and sales & marketing personnels. Our quality controllers conduct various stringent tests on the products to offer a flawless product range to our respected customers. All the team members work in coordination to best serve our customers need and achieve the goal of the organization.